An attack by a dog or other animal is physically and emotionally scarring, especially when it happens to a child. From bite wounds to serious facial disfigurement, animal attacks cause damage to people of all ages. If you have been bitten by a dog or attacked by another animal, you can hold the owner responsible for your injuries. Dixon Law Office provides representation to animal attack victims and their families. Our lawyer will work closely with you to recover compensation for your losses so you can heal from your injuries. For a free consultation, please call (888) 354-9880 or contact us online. The Illinois Animal Control Act makes animal attacks subject to strict liability. If you are attacked by an animal without provocation, the owner is liable for the damages. We can help you pursue your injury claim and recover compensation for medical costs, including cosmetic procedures, rabies shots and psychotherapy. Any animal can cause injury, including horses, cats, snakes and lizards. 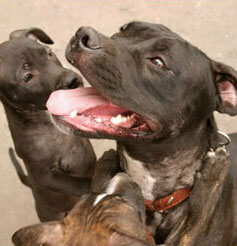 Due to their popularity and owner irresponsibility, however, dogs cause the majority of animal attack injuries. Certain breeds, such as Pit Bulls, Rottweilers and German Shepherd Dogs, have reputations as dangerous dogs that are prone to attacks. While they have the strength to cause serious injury, any dog can bite and cause damage. Dog bites can result in puncture wounds, muscle and tissue damage, infections, facial injuries and damage to the eyes. Strong dogs can break or crush arm, hand, leg or foot bones with their jaws. A severe attack to the head and neck can cause wrongful death. People are also injured in slip-and-fall accidents when running away from dog attacks. 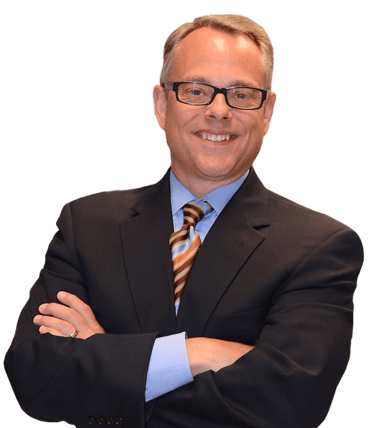 Please call our office at (888) 354-9880 to schedule an appointment with a Cook County dog bite attorney.